The International Programme Committee welcomes the submission of abstracts for presentation at the 31st Meeting of the European Crystallographic Association. All abstracts submissions made between 15 May 2018 (0:00h CET) and 31 July 2018 (23:59h CET) will be subjected to the Late Abstract Submission Regime and will not be considered for oral presentation. All abstracts submitted after 15 May 2018 (23:59h CET) will only be accepted if the presenting author has beforehand registered for the conference and paid the additional fee for the late abstract submission (30 €). 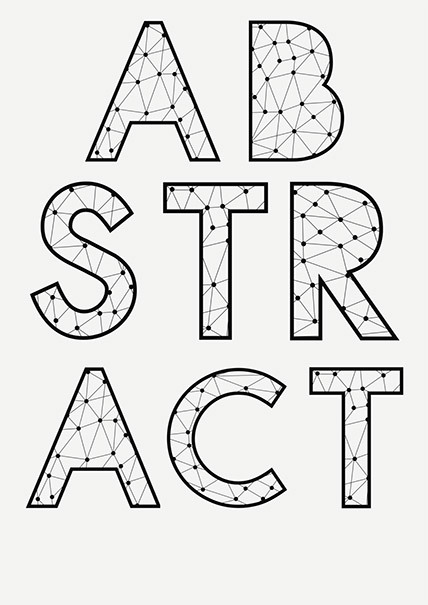 The abstract submission is independent of the registration procedure (except for the abstracts submitted within the Late Abstract Submission Regime). However, the presenting author must be formally registered at the conference at latest by 8 June 2018, in order his or her abstract to be included into the final programme and abstract supplement. One registered participant can be the presenting author at only one submitted abstract for the scientific programme (PL, KN or MS-1 to MS-45). However, every participant can be a non-presenting co-author on an unlimited number of abstracts. In addition, every participant can submit a second abstract to one of the General Interest Microsymposia (GI-MS45 to GI-MS48). All accepted abstracts will be published in the online journal Acta Crystallographica Section A as well as on the website of the ECM31 meeting. If you have questions regarding abstracts or need assistance, please contact us at abstracts[at]ecm31.org. The regular abstract submission is closed. All abstracts submitted after 6 May 2018 (23:59h CET) will be subjected to the Late Abstract Submission Regime and will not be considered for oral presentation. All abstracts submitted after 15 may 2018 will only be accepted if the presenting author has beforehand registered for the conference, paid the conference fee and paid the additional fee for the late abstract submission (30 €).